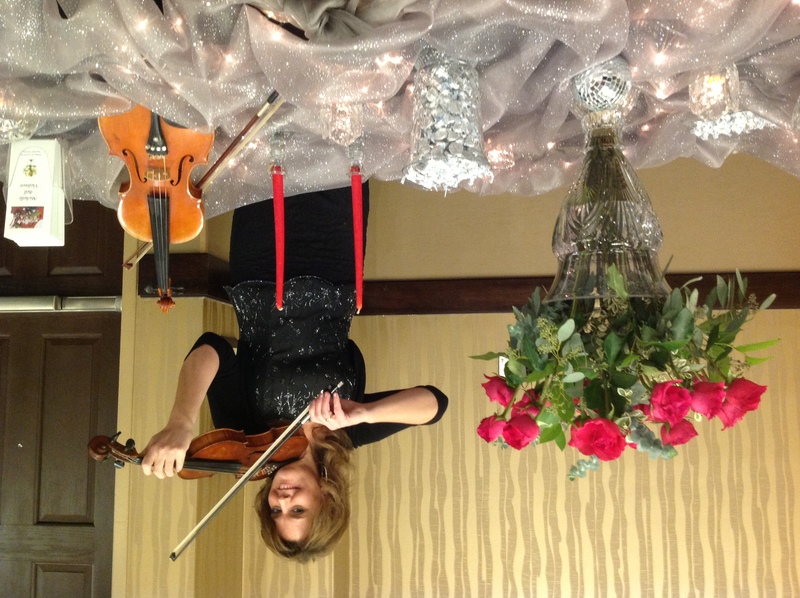 December, 2012 | Michelle Bell; Your Central Iowa Violin Soloist For Any Occasion. 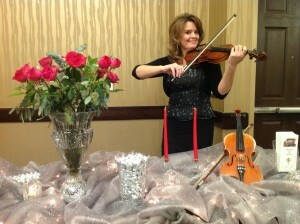 I had a great time meeting many brides to be, and their family and friends,. The other venders had great displays and were super friendly. It was enjoyable sharing my music, and having the best location in the room…the entrance doors! I played for these beautiful future brides as they walked into the ballroom and as they exited. My music selections varied from love songs, light classical, to a couple hoedowns by special request. My table display was gorgeous thanks to my wonderful friends and their classy touch.